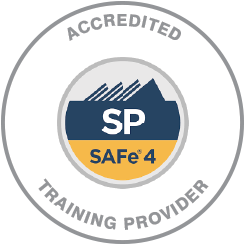 SAFe 4.0 for Teams SAFe Certification London, Birmingham, Leeds, Edinburgh and UK locations. This course can be undertaking by anyone interested in SAFe. However, familiarity with Agile concepts and principles, Scrum, Kanban, eXtreme Programming (XP), and/or software and hardware development processes is highly recommended. This course can be undertaking by anyone interested in SAFe.